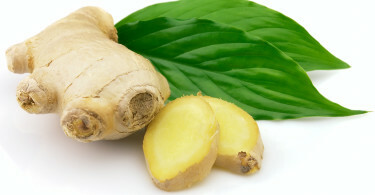 Ginger [also known as Zingiber officinale] is widely consumed as a dietary spice. Ginger rhizome powder was reported to posses an antioxidant and androgenic activity and is therefore found in many bodybuilding supplements. It is used for improving fertility, boosting tesotosterone levels and as digestive aid.